Ohio’s Hospice affiliate Hospice of Miami County was recognized for high quality care by HEALTHCAREfirst and Deyta Analytics at the recent conference of the National Hospice and Palliative Care Organization. 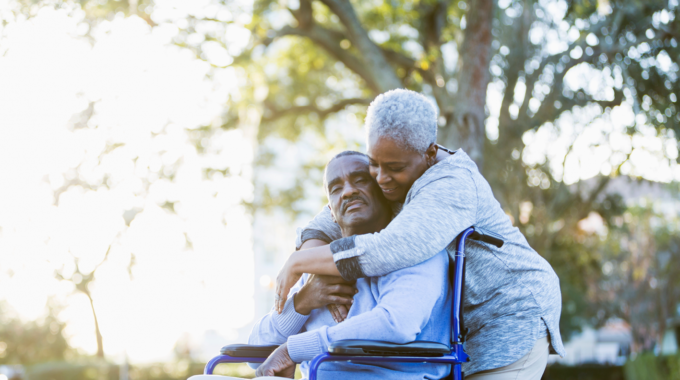 The local not-for-profit community hospice was among those cited as achieving “elite” status in the prestigious Hospice Honors program recognizing hospices providing the highest level of quality as measured from the caregiver’s point of view. 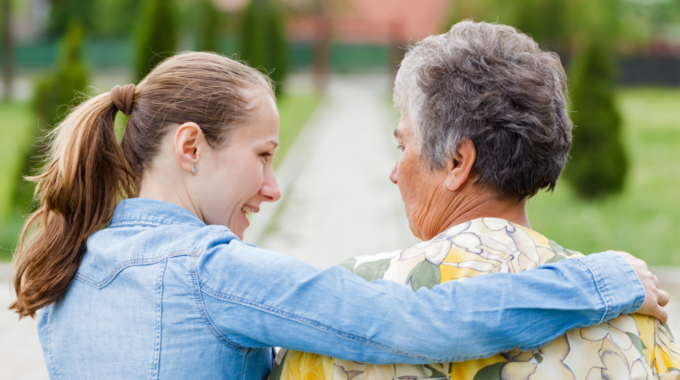 Award recipients were identified by evaluating hospices’ performance on a set of 24 quality indicator measures included in the Hospice CAHPS survey for the timeframe of April through September 2015. 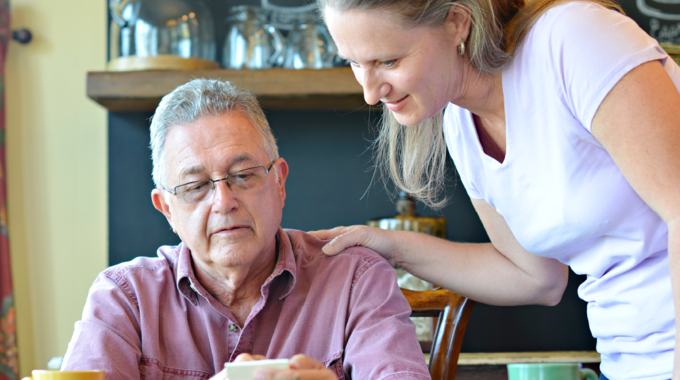 Individual hospice scores were aggregated from all surveys and were compared on a question-by-question basis to a national performance score from all partnering hospices in the Deyta Analytics’ Hospice CAHPS database. 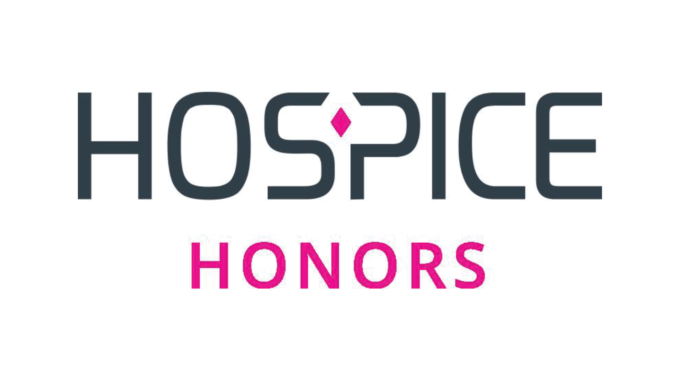 In total there were 293 hospices nationally included in the Hospice Honors recognition. Only 11 of those were located in Ohio, and Ohio’s Hospice of Miami County is one of only two hospices in the state to achieve the highest standards and be honored at “elite” status. Ohio’s Hospice of Miami County is currently serving an average of about 100 patients per day across Miami, Shelby, Darke, Champaign and Montgomery counties.